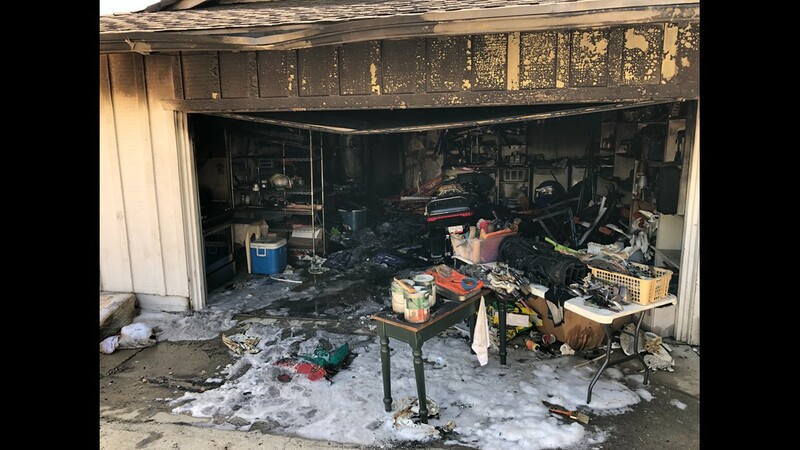 The homeowner and his son were able to get out and were not injured. 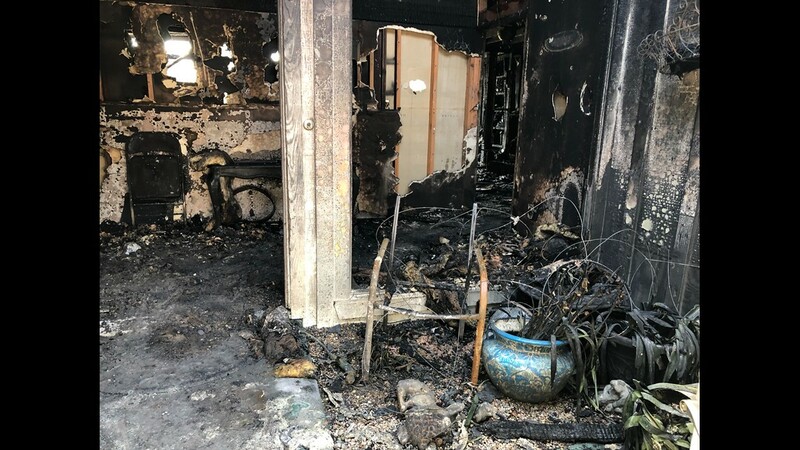 POWAY, Calif. — Fire gutted a home in Poway early Sunday morning. 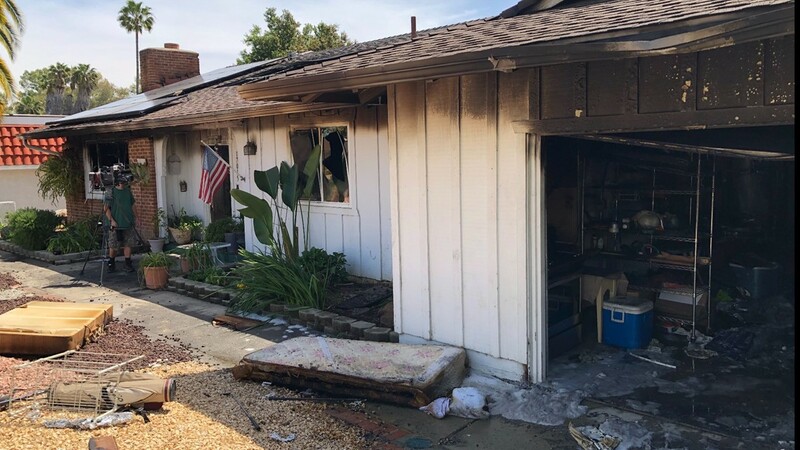 Someone called 911 to report their neighbor's house was on fire just after 3 a.m., San Diego Sheriff's Lt. David Buether said. 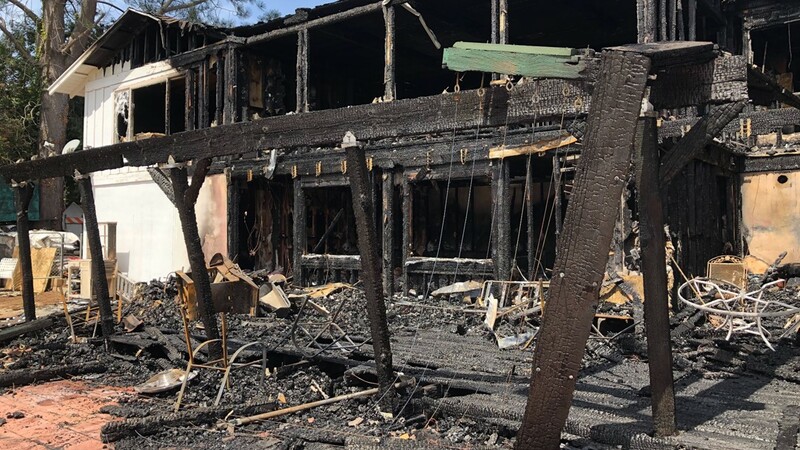 Homeowner Greg Heer and his son Casey Heer said they were sleeping when the fire broke out. Greg has lived in the home for over 30 years and said he wife was out of town when the fire broke out. He believe it started on a back patio. 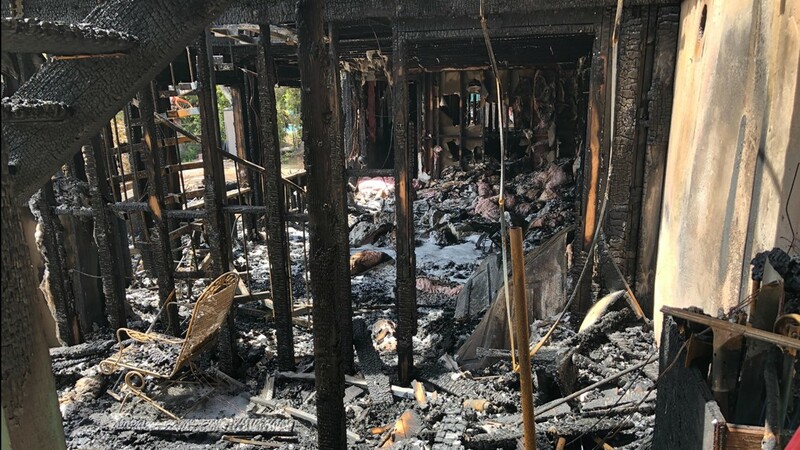 The family tells News 8 they believe their two 7-month-old kittens in the home died in the fire.